Dogs are our best friends, they say. And I agree with that. I had dogs in my life since I was a child. They lived with me, traveled with me, had fun or cried with me. And now we do yoga together. I am sharing the Reconnective Healing® frequencies with my animal companions and everybody is healthy and happy. 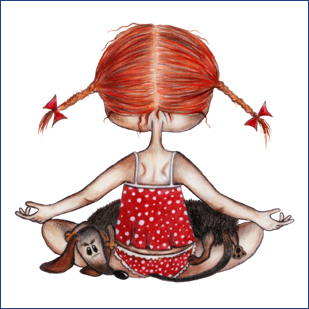 We also combine it with doga and meditation. If you have an animal in distress please contact me for a Reconnective Healing session. If it is about an animal in a rescue or shelter facility, the service is free of charge. 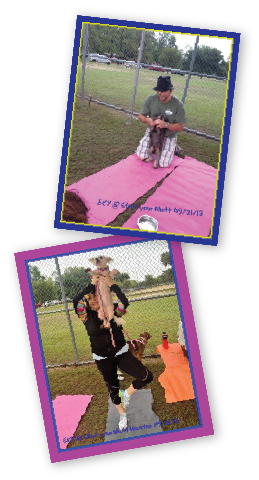 Don't miss the Downward Dog Yoga on 09/21/13 at Strut your Mutt. Download the Strut your Mutt event flyer. Download our current schedule here. Dogs bond with people that care for them. 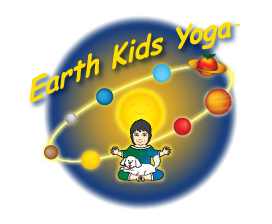 They are empathic and feel you and your needs. They do not bother you, they do not hurt you, they just love you unconditionally. You realize that yoga practice changed you when your dogs stop acting crazy and join you on the mat. You may meditate and they stay near you, mimicking what you do. My big bear meditates with me, and I know it because of his big bear smell. We sit both in the dark and meditate together, in silence. We respect each other's silence. When I am done he may be still there or back to his bed, watching me carefully. If I am on the mat they come around, and just watch me. Sometimes they love to touch me or just lie down on the mat near me (this is why I always use two mats). Sometimes they love to be hold while doing a pose that allows me to do so. If you have a yoga partner they get in the game and want to be part of it, like "I can be your partner too, look, I can do silly things like rolling on my back". But most of all, they do the best downward dog ever. I cannot beat them on that. When we wake up, they do their yoga before me. I am always amazed. Back massages and belly rubs are the best! Be gentle to your pet and do not force it into any poses if not willing to. They do the best Downward Dog pose anyway! 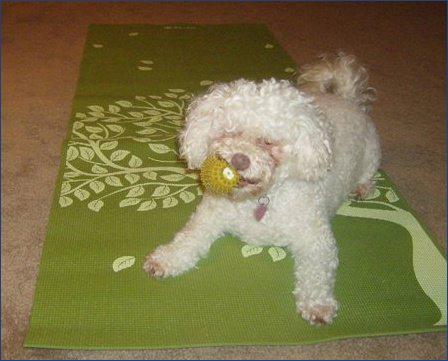 Don't miss the Downward Dog Yoga on 09/20/14 at Strut your Mutt! Download the Strut your Mutt event flyer here.